Our staff, with your involvement, coordinate a plan of care unique for each individual resident. This cooperative approach, combined with a warm, home-like atmosphere, enables each individual to achieve their maximum potential and promote their independence. Our nursing professionals assist each family with counseling and discharge planning services. 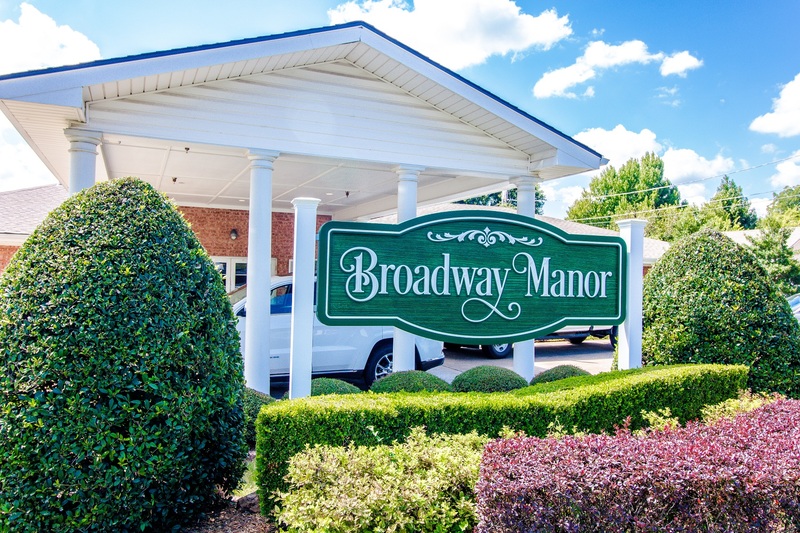 Broadway Manor is a Medicare certified facility. For more information on Medicare services please call or drop in. The following link at Medicare.gov provides some basic info regarding skilled nursing services: https://www.medicare.gov/coverage/skilled-nursing-facility-care.html. Broadway Manor is proud to be a VA certified facility. We gladly meet the needs of our veterans!